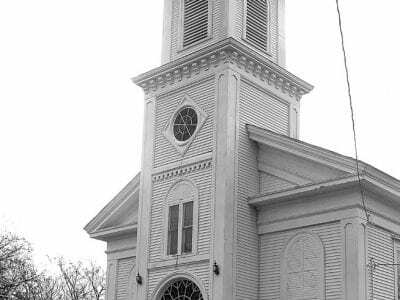 On August 14, at the front of the Patterson Baptist Church—a historic congregation associated with the struggle for the separation of Church and state in America—sat a collection of Korans and Muhammad’s sayings called the H… Please login below or purchase a subscription to the Putnam County Courier to access this content. 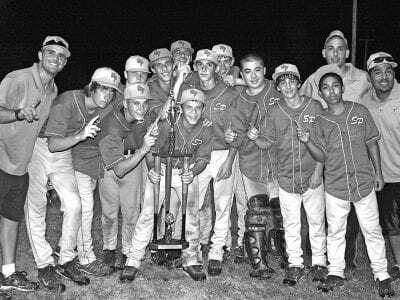 Right: The Mahopac nine-year-old baseball team celebrates winning WBA title last week. Photo by Skip Pearlman. 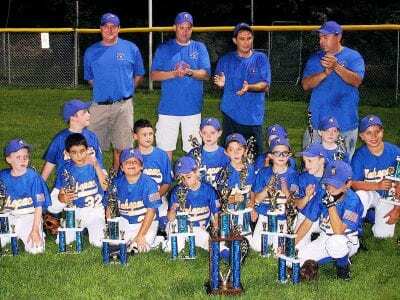 MAHOPAC – The Mahopac nineyear old baseball team overwhelmed Hillcrest, 7-1, in last Monday’s semifinals, then rolled past Plea… Please login below or purchase a subscription to the Putnam County Courier to access this content. 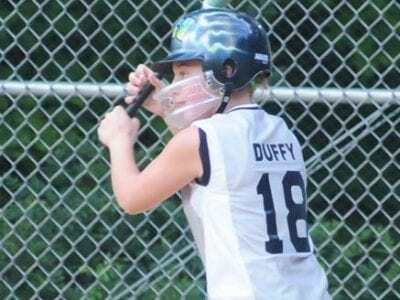 Sami Duffy KENT – The Kent White Sox 16U softball team recently closed another strong summer season. The White Sox, under the guidance of coach Michelle Lopane, posted their second unbeaten season in the last three summers. Kent dominated the… Please login below or purchase a subscription to the Putnam County Courier to access this content. Applications are now available for the 22nd Annual Putnam Hospital Center Reservoir Classic Road Race. Sponsored by the Carmel-Kent Lions Club, it will be held Sunday, September 27th. Sanctioned by the Westchester Road Runners, it will start and fi… Please login below or purchase a subscription to the Putnam County Courier to access this content. The Scuba Sports Club of Westchester will launch its second annual “Above and Under” beach clean-up program on Saturday, August 22, at the Rockhill Girl Scout Camp at Long Pond in Mahopac as a community service for Girl Scout New Rochel… Please login below or purchase a subscription to the Putnam County Courier to access this content. Caroline Balducci The Salt Point Highlanders 14U Team participated in the New York Elite Baseball 14U Summer League Championship tournament over the weekend. The Highlanders registered back to back shutouts versus the #2 Tri- County Bulldogs (8-0) a… Please login below or purchase a subscription to the Putnam County Courier to access this content. 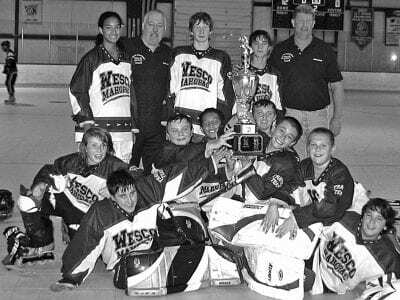 Back, L-R: Caitlin Buckley, Coach Robert Buckley, Michael Faulkner, Ken Kochiss, Coach Michael Faulkner; Middle: Timothy Stock, Paul Terilli, Robert Buckley, Joe Kirby, Patrick Norris, TJ Maloney; Front Row: Connor Doyle, Joe Stallone The Wesco/Maho… Please login below or purchase a subscription to the Putnam County Courier to access this content.